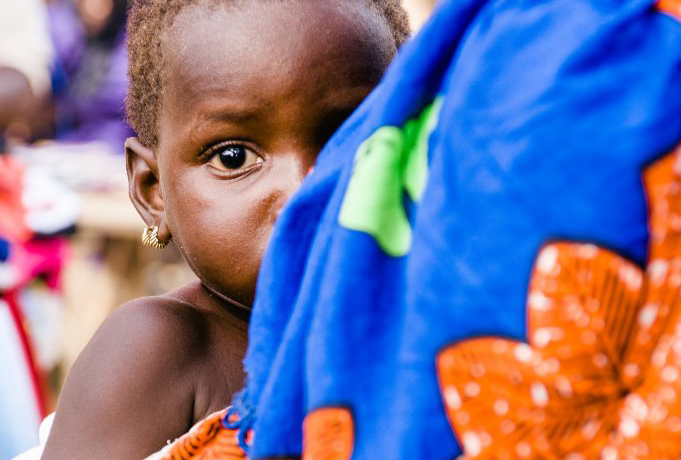 Imagine a young girl—just 14—who is so thin and malnourished she can’t feed her crying child. She holds her baby, trying to keep it calm. But no cradling or bouncing will keep the baby happy. Her husband doesn’t come to help. She’s his third wife, and he cares little for her well-being. This is Balkissa’s story. The girl was married off to a much older man who doesn’t support her. Now, both she and her baby are starving. But friends like you are saving her life. Your gifts are providing Balkissa with nutrition mix to help her grow healthier and produce milk again. By helping the mother, you’re keeping both her and her baby alive. Thank you for offering kindness to this young girl, and please extend that compassion to other starving mothers who feel all alone.